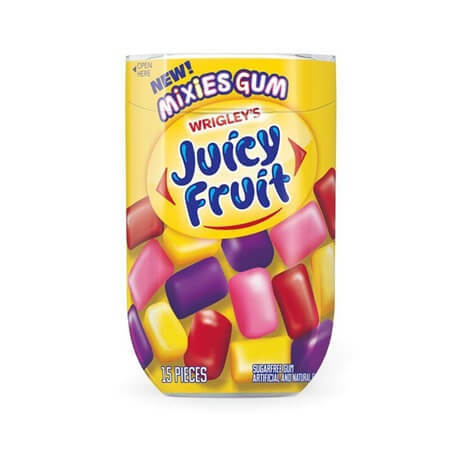 Juicy Fruit Mixies Bottle offers you four fruity flavors in one 1.06-ounce container of gum. 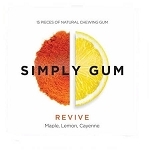 Don't let yourself get bored with just one flavor ever again when you can have a variety. 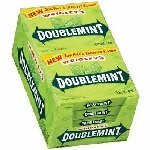 Each bottle of chewing gum has a combination of the original flavor plus strawberry, watermelon and grape. The display box is a vivid yellow color that is sure to attract attention when placed at your service counters and cash lines. Looking for the perfect party favor? 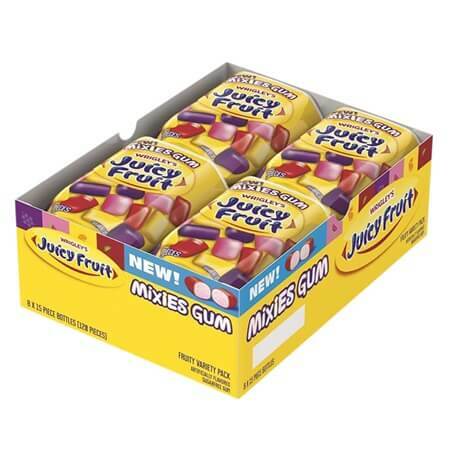 You've found it right here with this juicy fruit chewing gum. 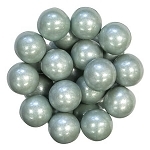 Purchase our wholesale candy now!